The main thing we look for in a student president is an infectious smile, so Billy was a shoe-in. 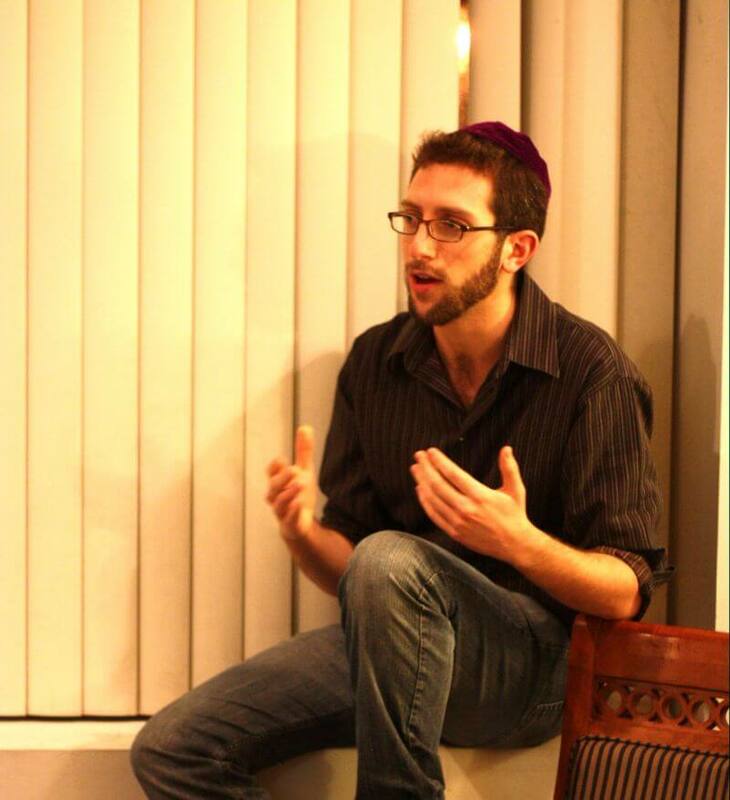 Billy joined The Vaad in the fall of his freshman year and has continually been involved in Meor at Yale ever since. Born in the Boston area, raised in Massachusetts and Connecticut, Billy loves the outdoors and makes time to enjoy it whenever he can. He is an avid fly fisherman (comes from a long line of Jewish fishermen starting with Jonah), a hiking enthusiast, a tennis player and a die hard New England sports fan. Billy is a premed majoring in biomedical engineering and is the Spiritual Life Chair for the Alpha Epsilon Pi fraternity. After growing up in Westport, CT and completing her B.A. and M.S. in sunny California (Occidental College and Stanford U, respectively), Amanda finds herself back in the temperamental seasonal climate of Connecticut to complete her PhD in Environmental Engineering. Amanda brings energy and enthusiasm to everything she does, whether it’s investigating the use of iron nanoparticles as green technology while boiling inside her anti-contamination suit, training for marathons, or sliding down a 100-meter zip-line in the Judean desert. 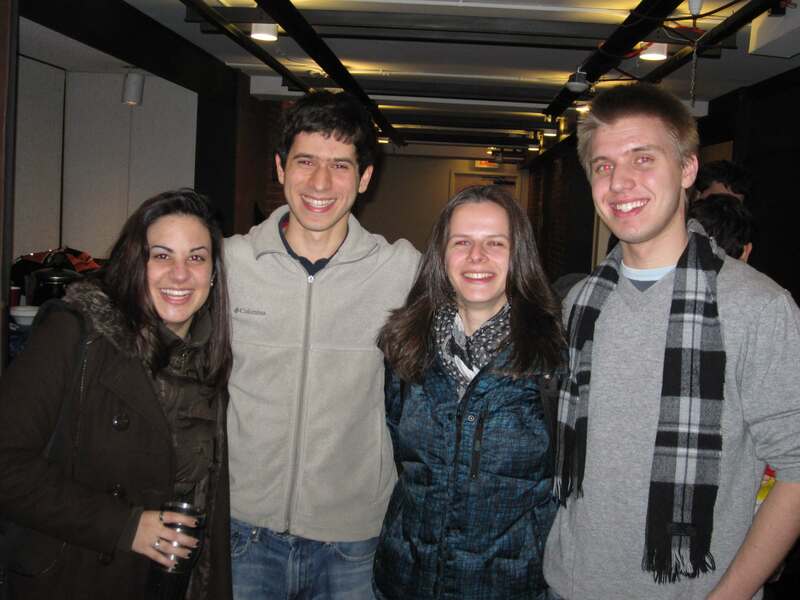 Since coming to Yale, Amanda has enjoyed exploring her Jewish heritage through classes, trips and 1-on-1 learning. 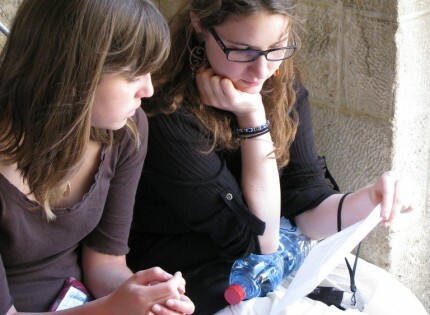 Amanda looks forward to continuing to learn and connect with others who are on their own unique paths of Jewish study. Josh is a junior in Calhoun College, currently majoring in History. 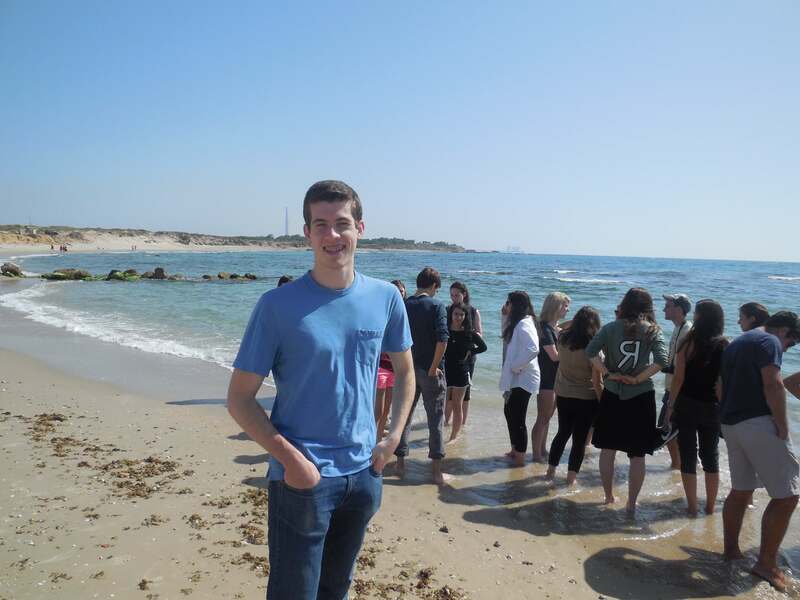 After being a part of the Meor Yale Vaad Adventure Trek, and given his certain academic interests in Jewish ethics and the philosophy of religion, Josh is excited to help foster an open Jewish intellectual community at Yale. 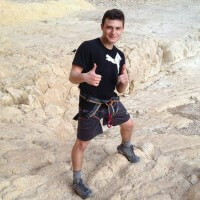 Outside of the Vaad program, Josh enjoys playing bass, bluegrass music, and venturing through mountains. He is involved with the Yale Climbing Team, Project New Haven, L.E.A.D., and serves as vice president for Yale Friends of Israel. 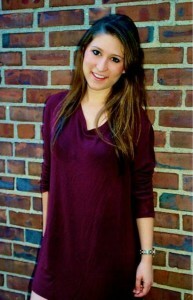 Alyssa is a Senior in Pierson College majoring in English and Creative Writing. 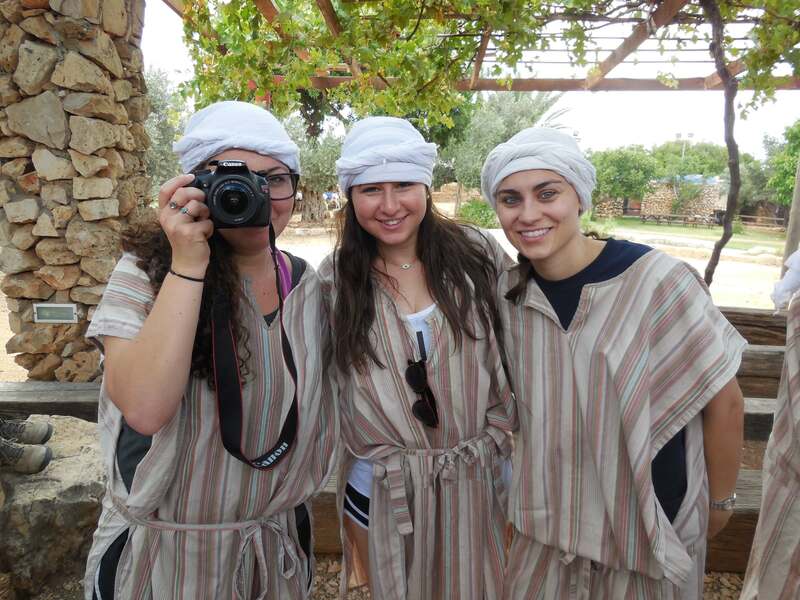 After an amazing and powerful summer trip to Israel with MEOR, she is thrilled to be joining the board and MEOR life at Yale. A Colorado native, Alyssa loves to hike, ski, bike, run, kayak, and do almost anything outdooors. 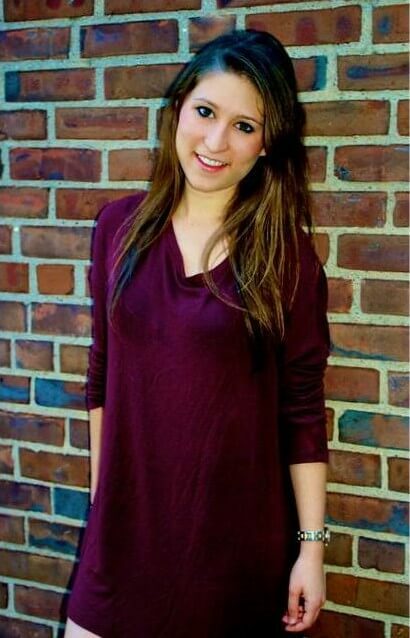 She is also an avid musician and performer, and has been involved in theater and a cappella at Yale since her freshman year. Get in touch; I'd love to hear from you! Yaakov Lyons is from Philadelphia, where he grew up skiing with his parents and playing in the forest next to his house with his brother. Yaakov was in Queens earning a bachelor’s in psychology when he met and married his wife, Michaella. Then he joined Beth Medrash Govoha, the premier American institution for the study of Jewish law and thought in Lakewood, New Jersey. Yaakov earned a master’s degree in Talmudic law, and after advanced post-graduate studies he received Rabbinic ordination. He is currently working on a second Rabbinic degree from Beth Medrash Govoha. 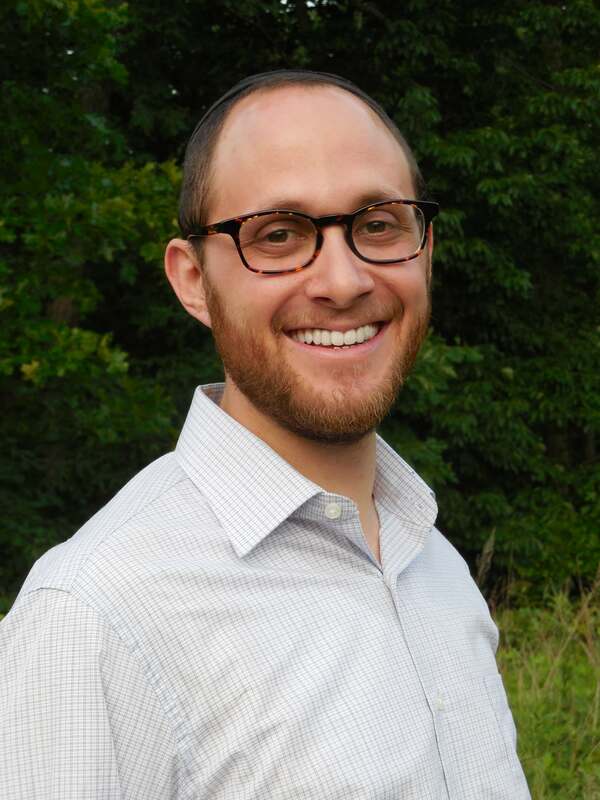 In addition to spending time with his wife and kids, Yaakov enjoys studying world history, writing, and working in his garden, where you can join him, especially if you like pulling weeds. 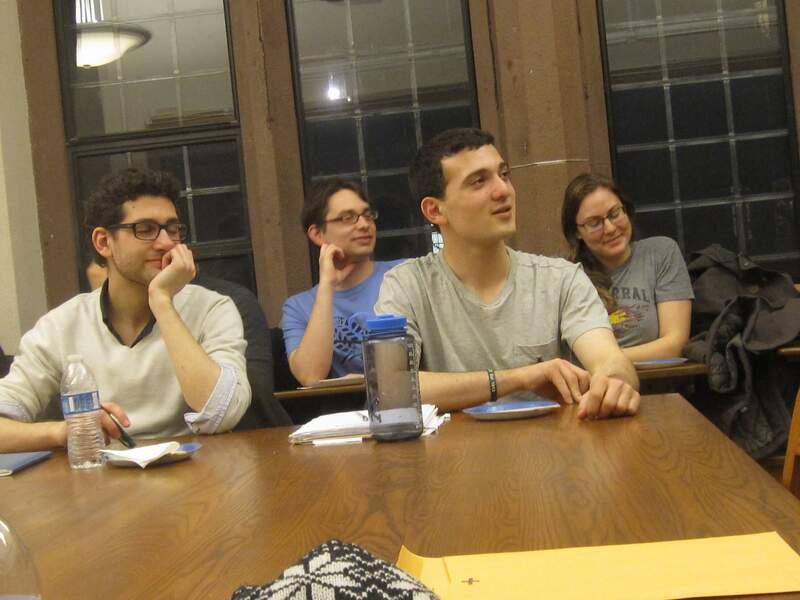 In 2014 Yaakov joined MEOR at the University of Pennsylvania to learn about their unique brand of advanced Jewish education and community-building on campus. 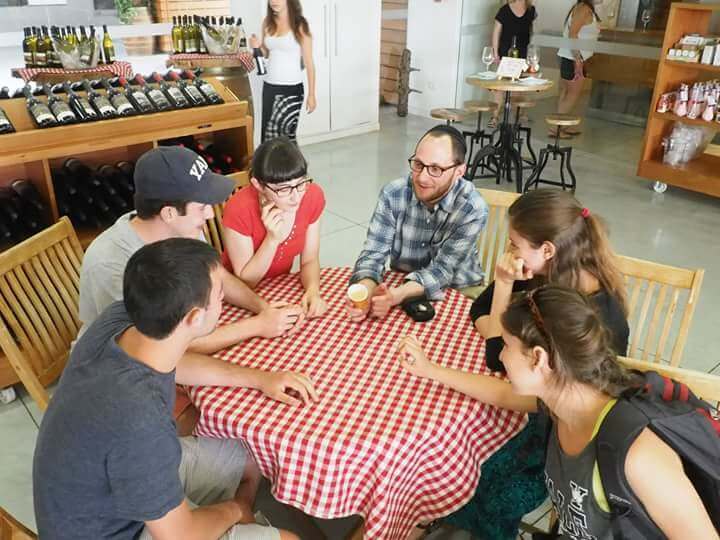 After a year of working with the Penn team, Yaakov is excited to create an engaging MEOR program at Yale with the brightest of America’s Jewish students. Michaella is originally from Phoenix, where she spent much of her early childhood spending time by the pool or lost in a book. Interested in the rapidly changing world of genetics research, she worked in labs at Washington University in St. Louis and Mount Sinai School of Medicine. She decided to pursue genetic counseling in order to balance her love of genetics with the opportunity to support families on a day-to-day basis. 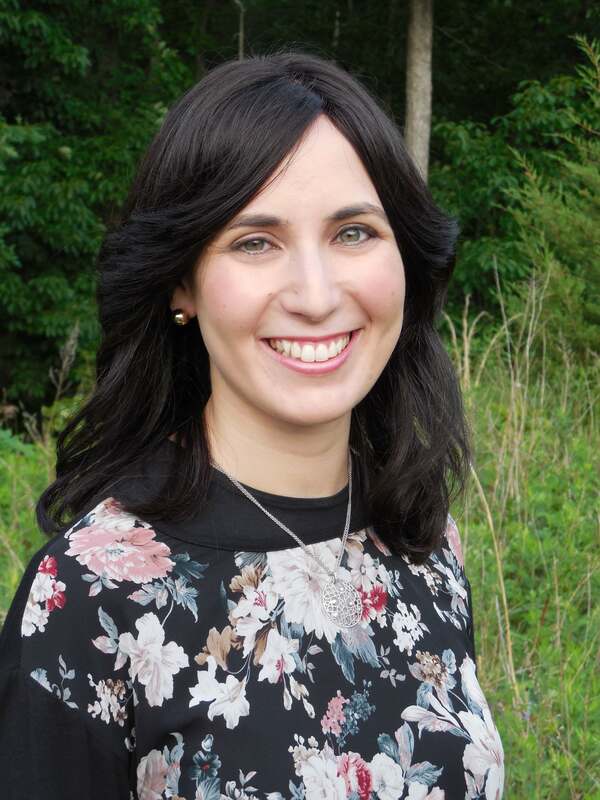 After earning an MS in genetic counseling from Arcadia University and a BA in biology from Yeshiva University, she specialized in perinatal and oncology genetics. 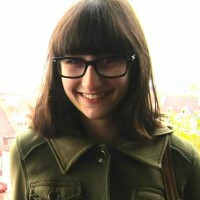 She also spent a gap year in Israel studying at Michlalah Jerusalem College. In addition to genetic counseling, you can find Michaella hiking, writing, baking, and spending time with her four adorable kids. She is looking forward to teaching and connecting with Yalies in her role as Educator for MEOR at Yale.